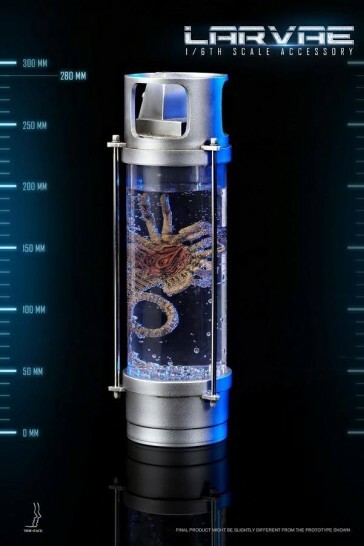 Für alle Alien Fans gibt es diese Parasitic Larvae Cultivate Can. 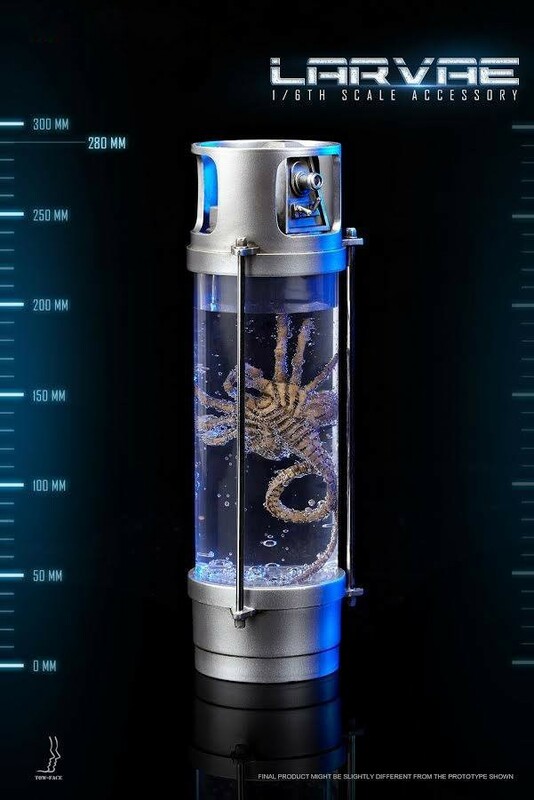 Der Behälter kommt mit Facehugger und LED Beleuchtung. 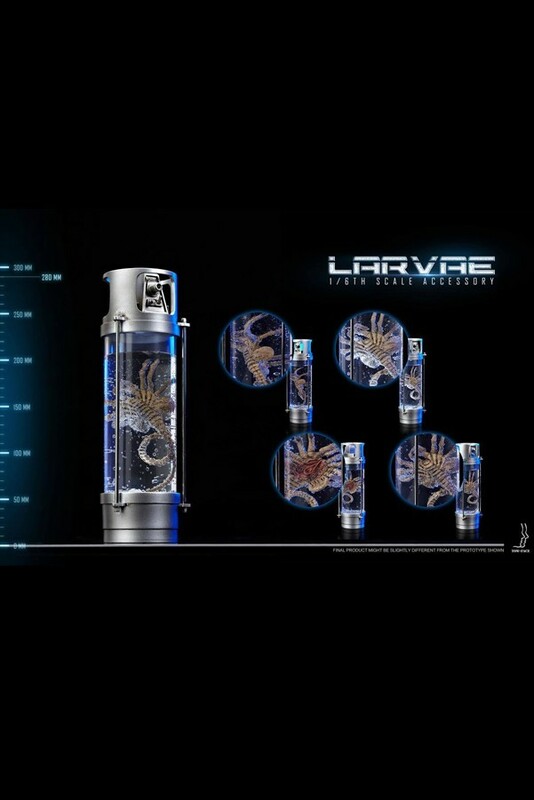 Für alle Alien Fans gibt es diese Parasitic Larvae Cultivate Can. Der Behälter kommt mit Facehugger sowie LED Beleuchtung und ist ca. 28cm groß. Ein Must Have für Euer Diorama. Für eine detaillierte Beschreibung bitte den englischen Text unter "Details in English" lesen. 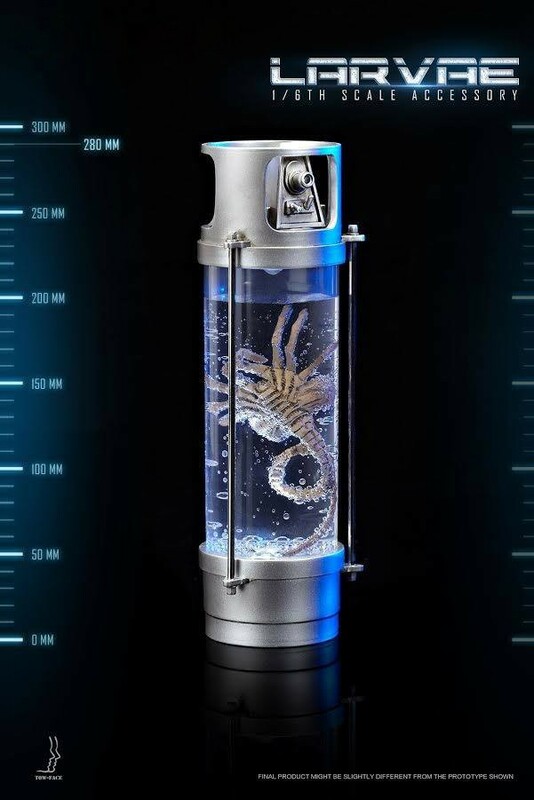 This product carefully crafted parasite larvae cultivate can to restore the perfect scenes from the movie, the Can is built with in-lighting effect. This product can match & is suitable with any 1/6 relevant products; for example, it could go with any similar proportion products in variety of shapes, creating the perfect scene. This will become your most valuable collection to showcase!